Fairways Design & Construction (Pvt) Ltd is privileged to be Sri Lankas sole distributor of high quality tiles from the pioneering tile manufacturer; Kanzai with exclusive rights for distribution. Kenzai is a manufacturer and exporter of unglazed and homogeneous ceramics tiles which have been fired at 1,300 degree Celsius. 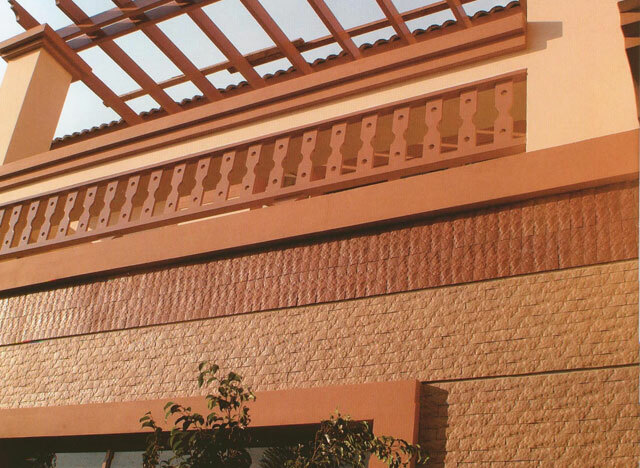 Our ceramic tiles have been created to natural-look for both texture on the surface and colors. The company has been established since 1983 as Primarn Ceramic Co., Ltd. Capitol rigistered as 10 million THB in 1991, Primarn Ceramics Co., Ltd was renamed to Kenzai Ceramics Industry Co., Ltd. In 2003, Kenzai has increased the registered capital to 60 million THB.In 2004, Kenzai Art & Design was established with the registered capital of 50 million THB. Kenzai intends to develop high quality, natural look and durable products to serve needs of the consumers which include commercial, residential and government projects. Our ceramic tiles have passed ASTM (USA) and EN87 (European) Standard Test.